New and Used Consignment Sporting Goods. 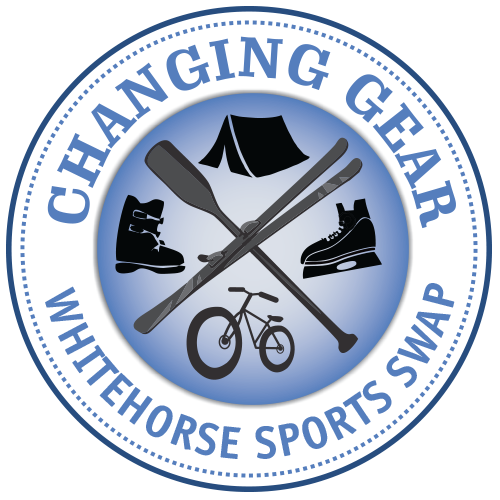 ChangingGear was started in August of 2016 to meet the need for gently used sporting goods and outdoor gear to be reused in our community. One of our main goals at ChangingGear is to prevent these items from being sent to the landfill. We do this by providing an opportunity for our community to find lower cost gear so that they can pursue their sport and outdoor activities. The core of the business at ChangingGear is sports and outdoor gear consignment. We do accessorize with new items around the core to provide an option for our customers to fill any gaps in used consignment. For Instance in the summer you can find gently used backpacks, tents, sleeping bags and hiking boots we can then also provide new: camping food, fuel, buckles and accessories. Our consignment rates are very fair and we have an online portal where you can check the status of your gear. We send money to anywhere in the world for items on consignment. Please check out our consignment page here. In the summer of 2018 we saw a need for outdoor gear rentals as we felt this aligned with our goals of reusing gear and also drops some barriers to entry for outdoor pursuits. We rent top quality gear at reasonable rates with clear and transparent rental policies. Items can be rented online with convenient rental pickup and dropoff times. Please check out our rental page here. Our outdoor gear rentals bring in many Chilkoot Trail hikers and we are always pleased to chat about conditions and experiences on the trail. We can provide many of the small accessories and food that one needs on the trail and can offer first hand experience about what to expect. At ChangingGear we are very lucky to work with Konn at Skatemasters mobile to provide consistent, quality sharpening. This is a dropoff and pickup service – as long as skates are into the store by 4:30pm they will be ready the next morning at 10 am. © 2016 Changing Gear. All Rights Reserved.